QUICK JUMP: Contestants Pageant Information How to compete in Miss Long Island & Miss Long Island Teen? Welcome to the Miss Long Island and Miss Long Island Teen Pageant Organization! Since its inception in 2007, all of the young women selected to compete in this system have proven themselves to be well-rounded role models for their generations. Intelligent, driven, compassionate, and real are just a few of the words that consistently describe these delegates that represent the best and brightest that Long Island has to offer! 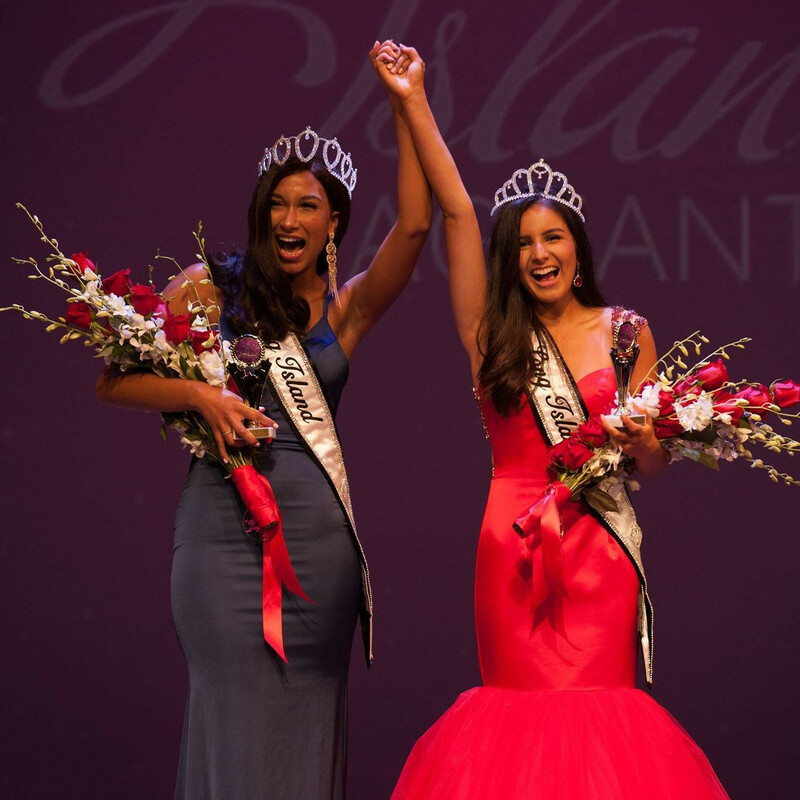 How to compete in Long Island Pageants?